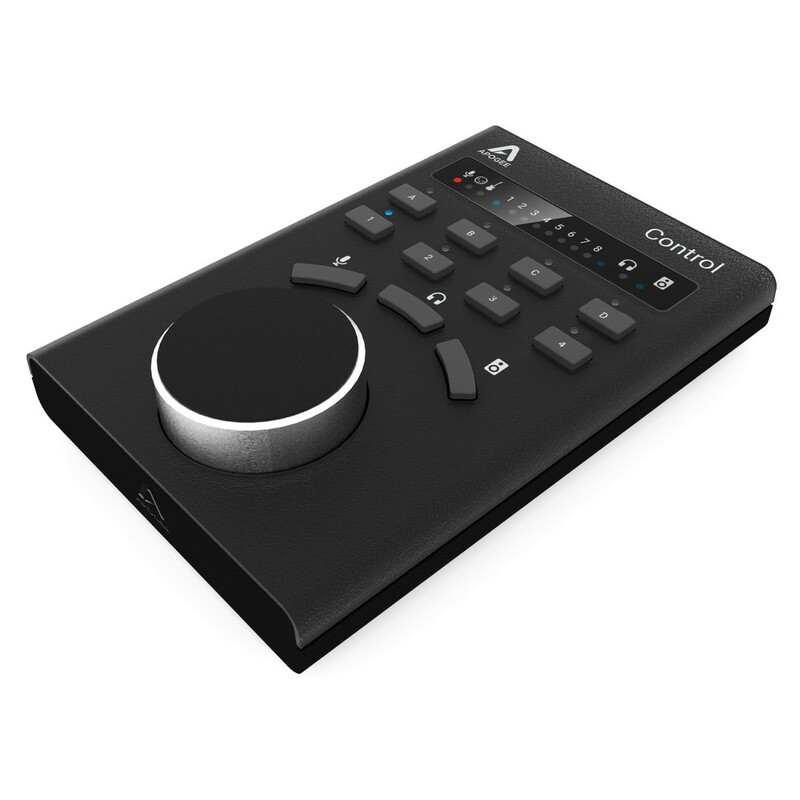 The Apogee Control Hardware Remote is the perfect accessory for any Apogee Elements Thunderbolt audio interface. 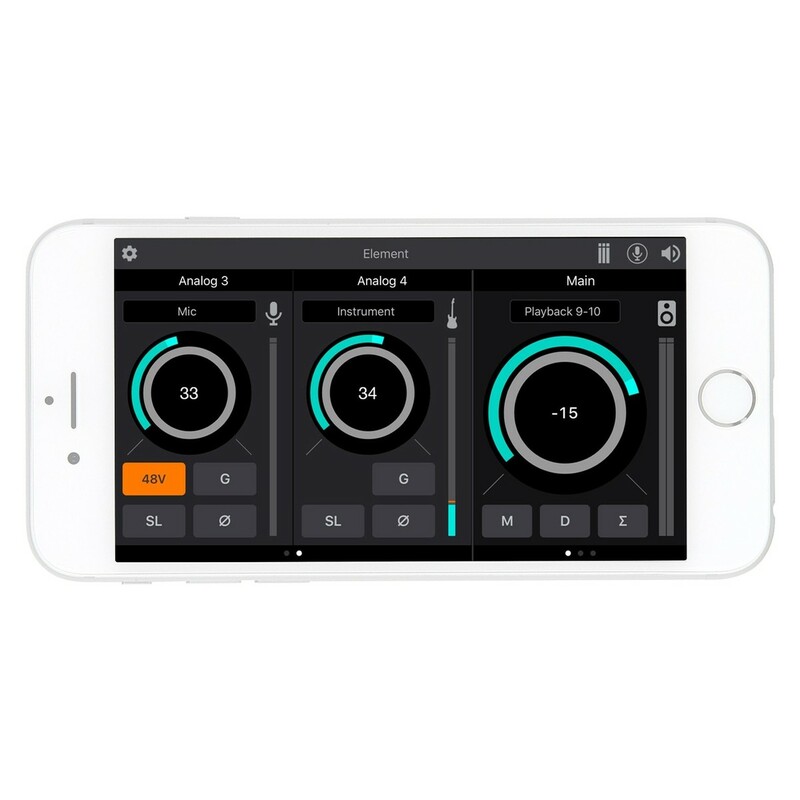 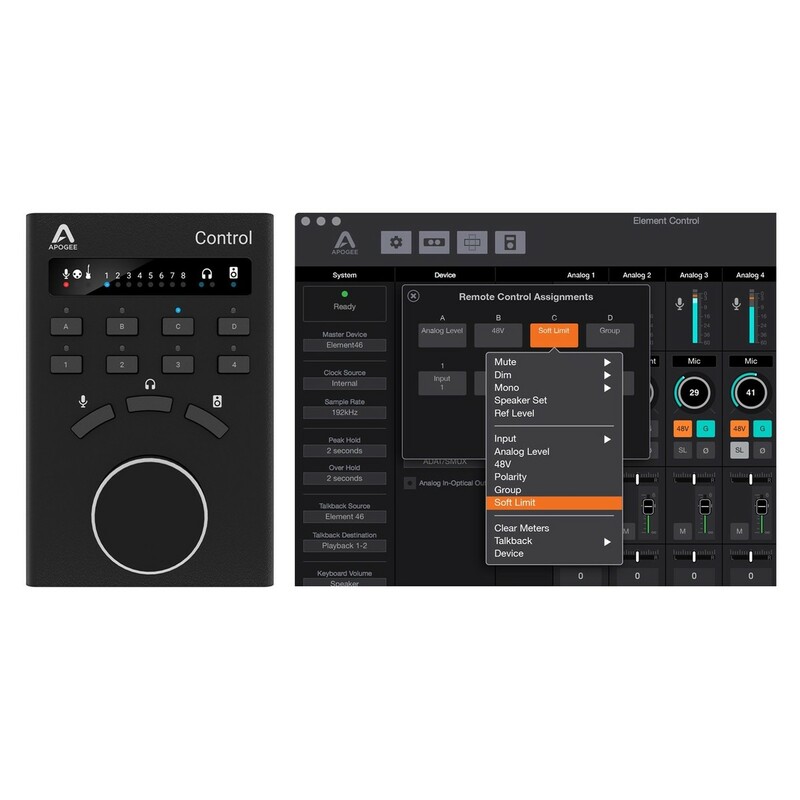 The Apogee Control features 8 individual buttons and a large rotary control knob, which can all be configured and assigned to control a wide range of settings. 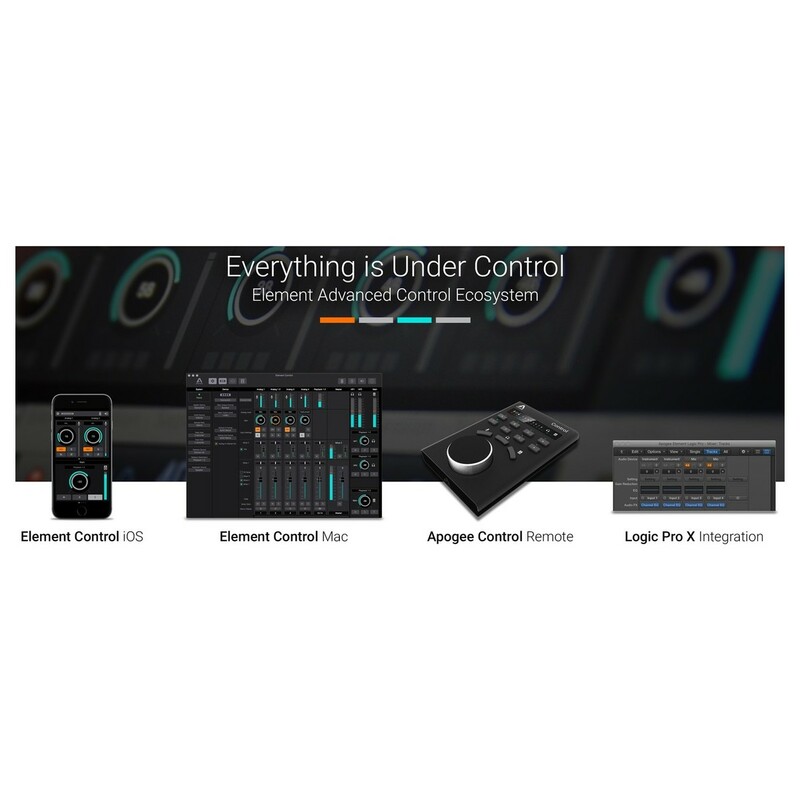 Perfect for quick, intuitive and versatile control of your equipment, the Apogee Control Hardware Remote simply connects directly to your Mac via a USB cable.